Live from Red Bull Music Academy in New York. Anohni rolled out her new stage show for her album Hopelessness tonight at the Park Avenue Armory as part of the Red Bull Music Academy. She was joined onstage by Hopelessness co-producer Oneohtrix Point Never and a live ensemble. The show also included footage of Anohni's "Drone Bomb Me" video featuring Naomi Campbell. Watch footage of Anohni performing below. 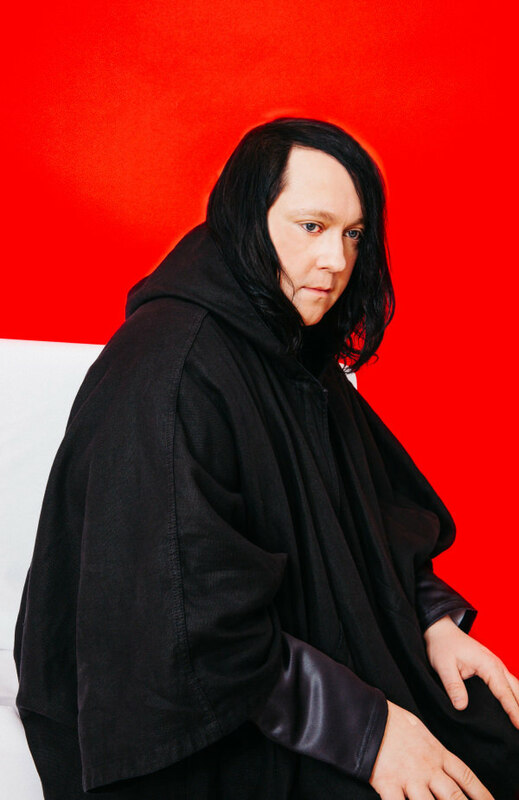 Read Anohni's feature in The FADER ahead of the release of Hopelessness.